A program that will allow both Chinese mainland and U.K. companies to list on each other’s stock markets is likely to launch on Dec. 14, almost three years after it was first discussed, state media reported Tuesday. 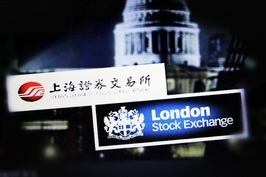 A kick-off event for the London-Shanghai stock link will be held in London next week and will be accompanied by an announcement of a group of Chinese and U.K. companies that will be allowed into the program, according to the state-backed China Securities Journal. Trading through the program won’t start until after January. 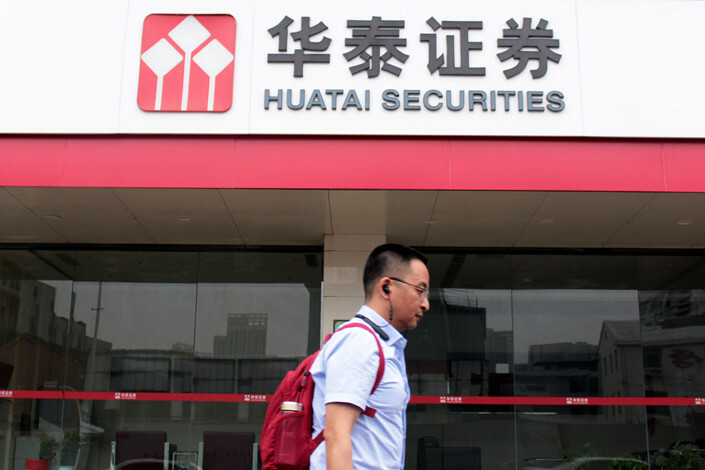 Huatai Securities Co. Ltd., China’s fifth-largest brokerage by assets, was the first to receive approval to list through the program, the report said. On Tuesday, the U.K. unit of China International Capital Corp. (CICC), one of the country’s oldest investment banks, was granted approval to convert Chinese companies' underlying stock to GDRs, according to statement from the exchange. The London-Shanghai stock link has been under discussion since October 2015, when President Xi Jinping visited the U.K. It is part of China’s broader effort to increase overseas access to the country’s guarded financial system and deepen ties with foreign financial markets. In April, the central bank’s governor said authorities were hoping to start the program by the end of this year. 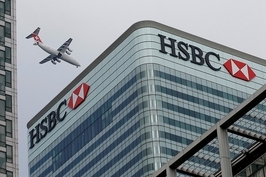 The stock link works by allowing certain qualified firms that trade on Shanghai’s main board to tap foreign funding by selling global depositary receipts (GDRs) in London, according to preliminary rules published by the China Securities Regulatory Commission (CSRC) last month. GDRs are a financial tool representing publicly traded securities of a foreign company. On the other side, some U.K. companies will be able to issue Chinese depositary receipts (CDRs) in Shanghai to tap investors there, the rule said.